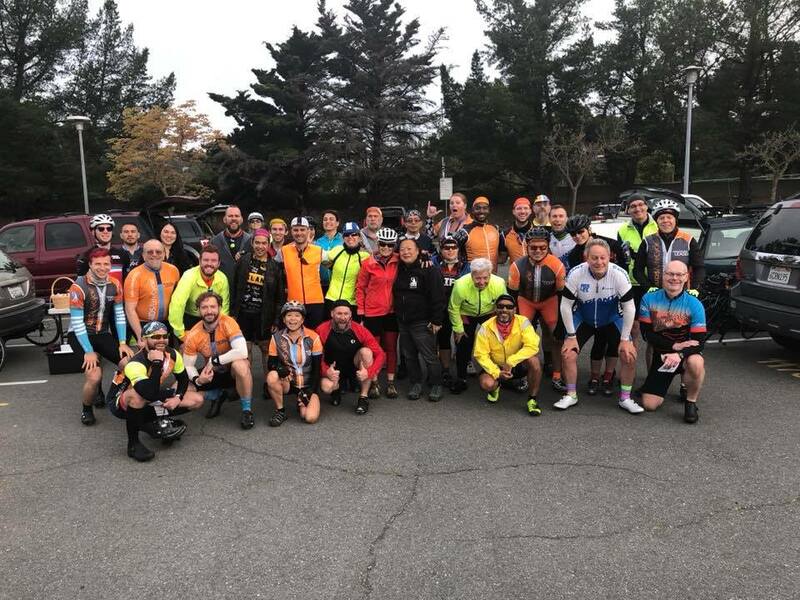 Join us on the 2019 season of the PosPeds Sunday Ride Series. We hope to take the stress and guess work out of your training. 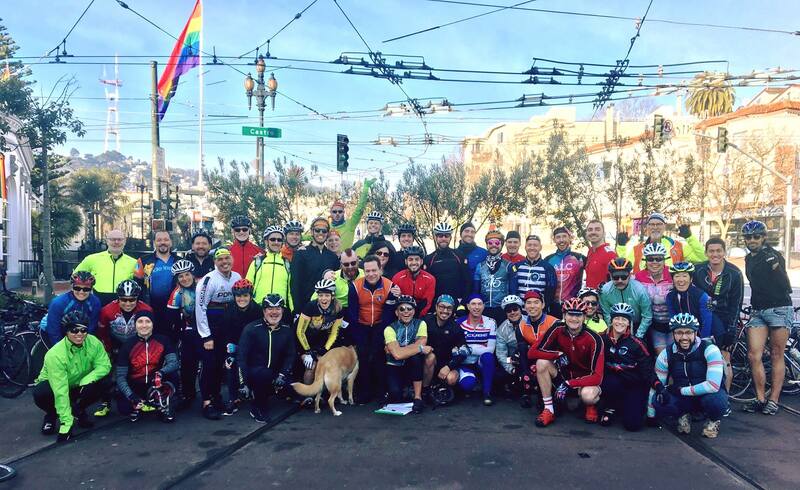 Whether this is your first AIDS/LifeCycle or you are a veteran, you’ll enjoy the camaraderie of this wonderful ALC community, and the progressively challenging bike routes. MEET UP BEHIND SPORTS BASEMENT – PRESIDIO. 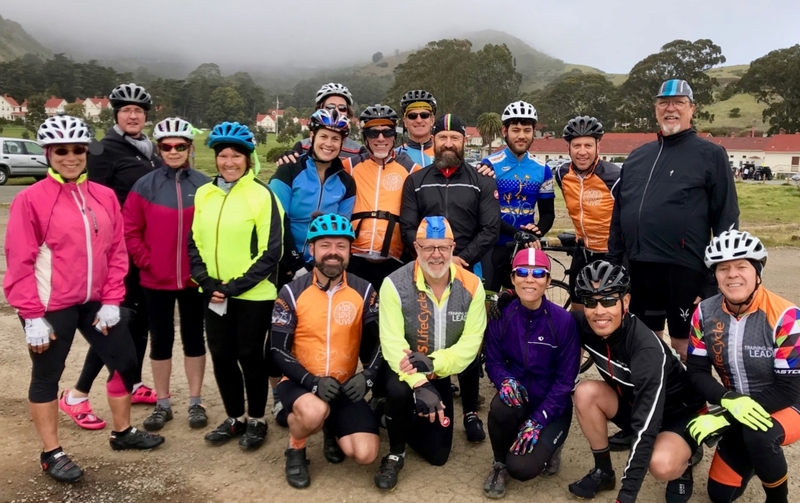 This week we ride to Point Reyes Station, a very popular tourist destination as well as gorgeous cycling route. You know the way to Fairfax and Nicasio Valley. Point Reyes Petaluma Road will take us on to Point Reyes Station. There we’ll have a break for food and water. Afterward we return to Fairfax and points south via Sir Francis Drake Blvd.